The CBSE held it’s Class 10 English Board examination on Thursday, March 30, 2017. Team Meritnation hopes and wishes that your exam went well. Our team of experts brings you a quick video analysis of the 2017 English Board Exam along with Board Paper Solutions. 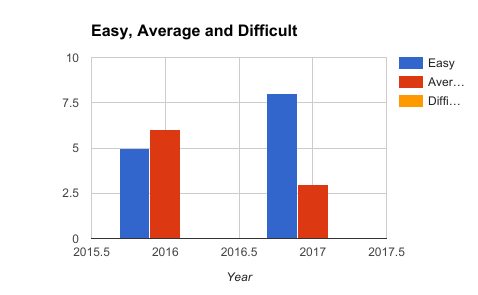 Experts at Meritnation noticed that the question paper was a mixed bag with questions ranging the category of easy to average. Reading Section: The two comprehensions included a fictional and a descriptive passage. The answers could be directly formed out of the passages. Writing Section: The topics were very general including letter on road menace, article on importance of morning walk, story on two cats and a monkey and family picnic. Grammar: All the questions were different in all the three sets. Literature: The answers were direct including character sketch. Overall, the paper can be rated as easy and we hope many students to score great marks. Team Meritnation wishes you All the Best for your Board Exams! 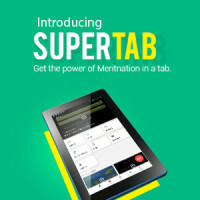 Make Way for the Meritnation SuperTab! Plzz. give answer key of board english(comm.) 2017 paper as well. 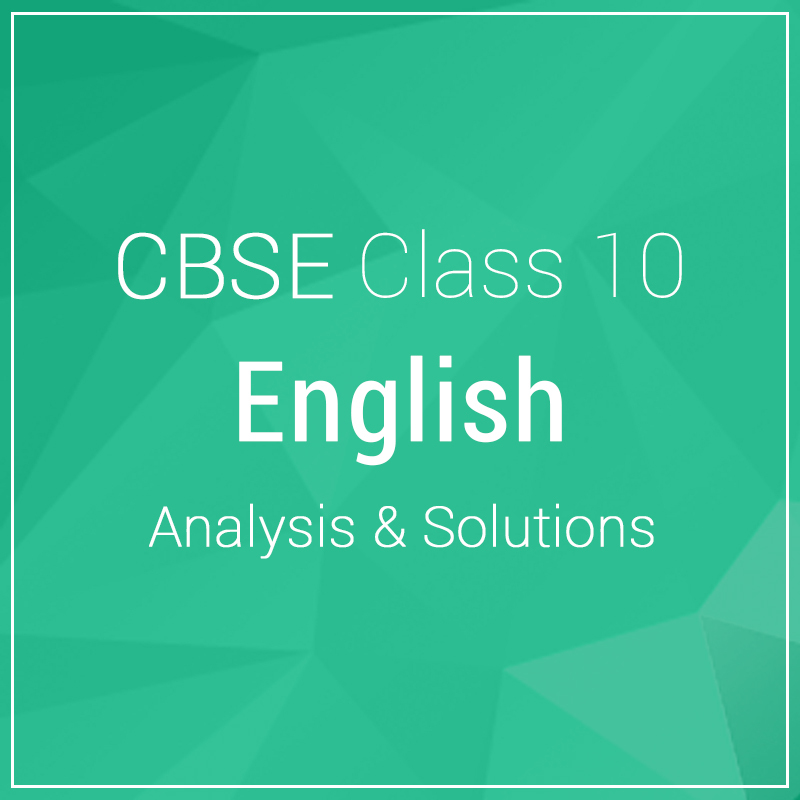 Hello…please put solutions for All India English Papers CBSE 2017 std 10…. hey i have uploded my exam paper i.e. all india set 3 plz solve it fast!! Kindly keep some patience. The blog will be updated once the Solutions go live. You have got the solution? Yes we have solved some exam papers we could get our hands on. Look for a grey box in the blog and find the Board Paper Solutions. mam the files are not getting attached …what should i do??? 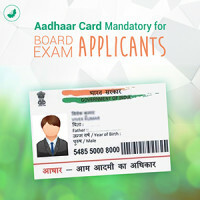 We have uploaded All India (Communicative) SET 3 Solutions. 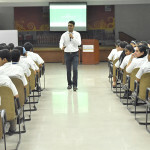 Kindly check the blog for solutions. Hey Nikita please post solutions of English paper of all India set 2. I need solution of question paper of english 2017 cbse all India sets.. Please give me this solution soon. We have uploaded the Solutions of All India SET 3. Kindly check the blog for solutions. Try logging in first and then check the link. This should help.